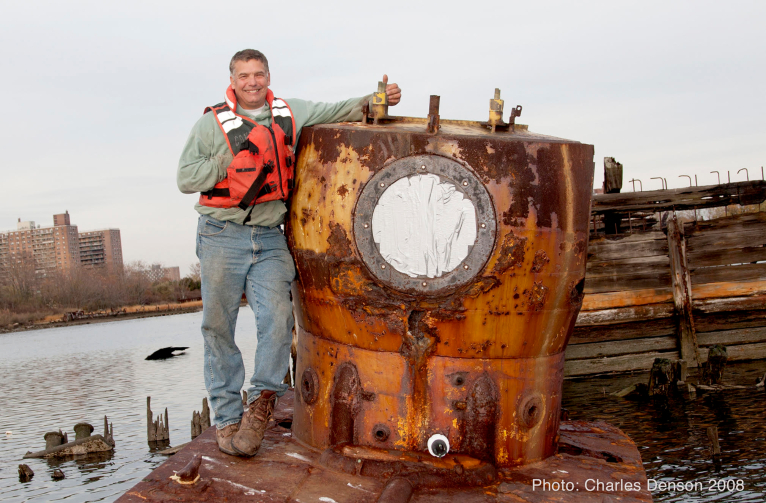 We're sad to learn that our friend Gene Ritter, a Coney Island native, environmental advocate, commercial diver, and educator, passed away on November 19 at the age of 59. Gene battled his illness for so long and with such a vengeance that it's hard to believe that he's left us. He fought bravely, and it didn't seem possible that he could ever lose the battle. My last phone conversation with Gene took place a few days before he died. We were trying to work out an issue concerning Coney Island Creek. Both of us had strong differences of opinion but were seeking the same goal. After a while I changed the subject and told him that I'd just seen the documentary about the successful Thailand cave rescue of the trapped students, and I asked him, as an experienced professional diver, what he thought about how the rescuers were able to put aside their differences and pull off the most unbelievable rescue in history. He told me that his kind of diving was different but he'd faced similar conditions. I was using the story as a metaphor for how we could cooperate, but Gene shot right past it and got to the point. "If you panic, you die," he said. Bottom line. He said that when you're facing hopeless conditions, disorientated, with zero visibility, you can still find your way out as long as you don't panic. Gene never panicked. He was always focused on achieving his mission, no matter who or what stood in the way. 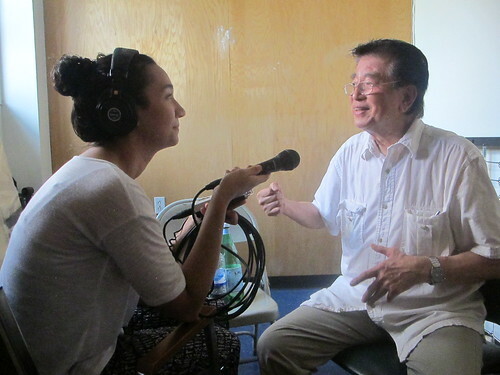 In 2016, I recorded a wide-ranging conversation with Gene for the Coney Island History Project Oral History Archive. 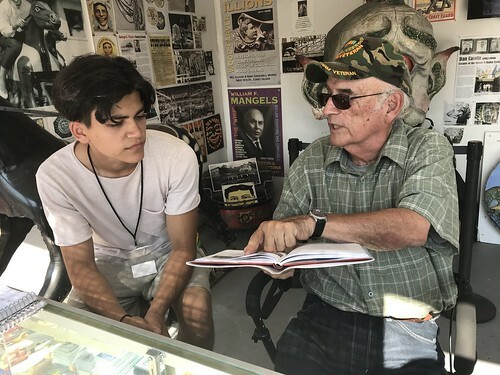 He talked about growing up in Coney Island and night diving as a teen, Mark V diving in Kaiser Park, and the thrill of finding historic artifacts including the Dreamland Bell, the pilings of Dreamland Pier and live shells from World War II in Gravesend Bay. 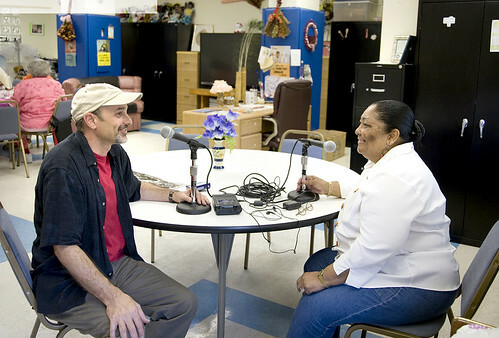 You can listen to the interview in our online archive. Gene didn't have a lot of time to waste. 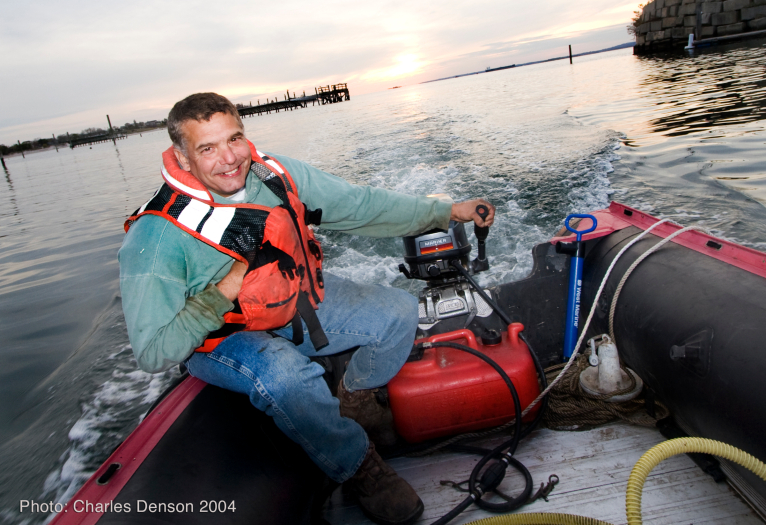 He accomplished so much in his life and achieved great success as an environmental advocate and educator. Everyone who crossed his path was impressed with his passion and his drive for what he believed in. 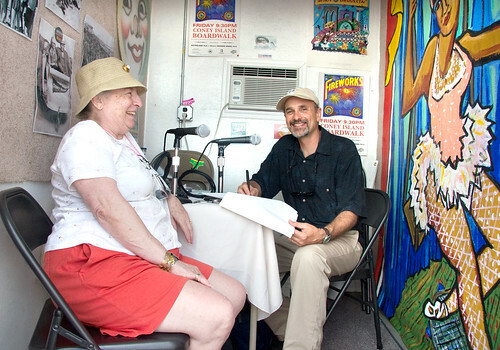 Those who participated in Gene's Coney Island Creek events became enlightened and encouraged. 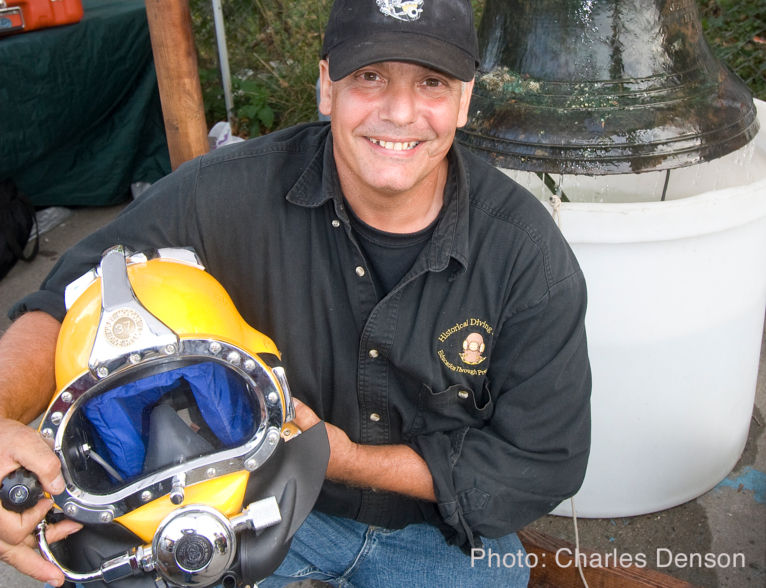 His work with Cultural Research Divers, NYSMEA, Making Waves, and STEM programs brought a new awareness to thousands of students and community members. I am honored to have worked with him on so many projects over the years. He will be missed. A wake will be held on November 23 from 2:00-4:00PM and 7:00-9:30PM at McCourt & Trudden Funeral Home, 385 Main Street, Farmingdale, NY. The funeral Mass will be on Saturday, November 24 at 10:45AM, at St. Kilian Roman Catholic Church, 485 Conklin Street, Farmingdale. The Coney Island Polar Bear Club will miss Gene. He was always a strong supporter of the Club and a valuable asset for our annual New Year's Day Plunge. He was one of a kind. 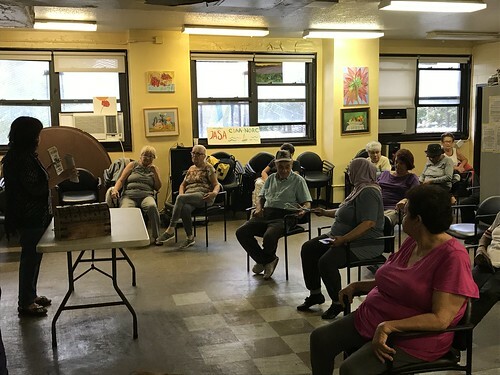 In his last few hours on this earth all he cared about was educating the Coney Island community on the diverse ecosystems we have in our backyard. I know this first hand because he called me and asked me to come to his home when he could not move out of bed anymore and could hardly breathe and taught me everything I need to know to keep his events going called Its My Estuary Day in Kaiser Park. I left his home at 3:30 PM on Mon Nov 19th and he passed away 2 hours later. 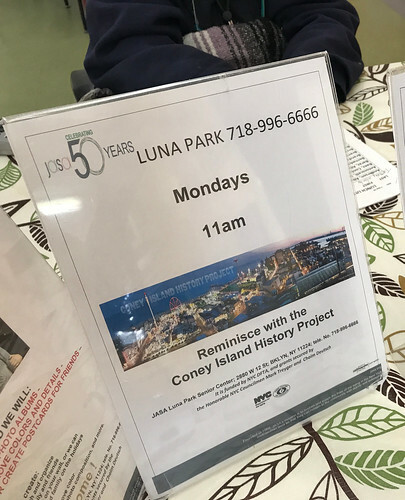 He spoke highly of The Coney Island History Project and The Parks Department. Not once on his last day did he ever panic. 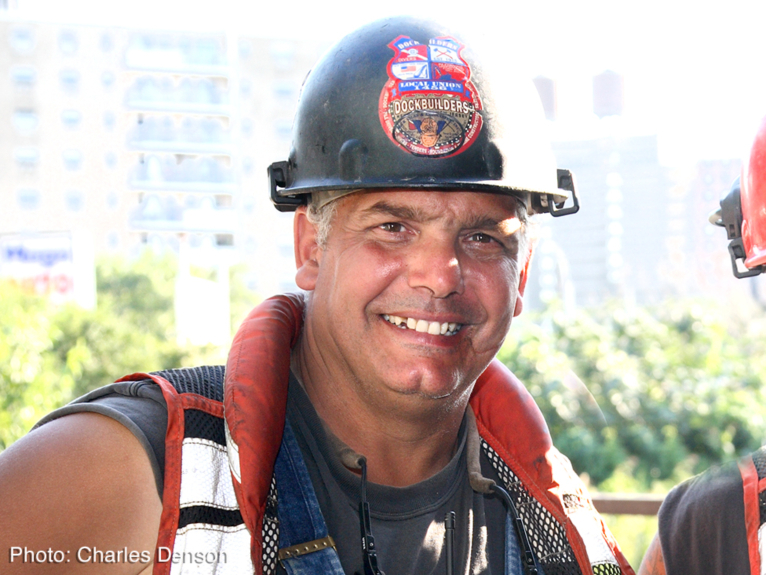 He was the toughest guy I ever knew with a big heart and a lot of love for the Coney Island community.